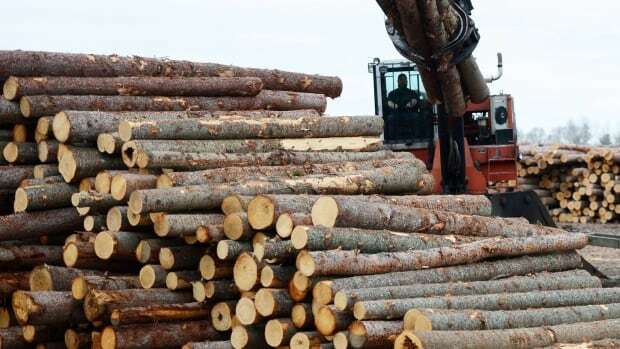 Canada remains confident a deal can be reached with the United States on softwood lumber without repeating the drawn-out trade litigation of the past. Natural Resources Minister Jim Carr says reaching a new long-term deal is the best option, even as he repeats his warning that jobs will be lost in Canada as a result of the U.S. lumber industry’s lobbying for new duties on Canadian imports. The U.S. Commerce Department imposed preliminary duties of between three and 24 per cent on Canadian softwood imports this week. More anti-dumping duties are expected in the future. Trump’s Commerce Secretary Wilbur Ross said that the White House had hoped to get this dispute out of the way before NAFTA negotiations begin. Michael Froman, who served as former president Barack Obama’s top trade negotiator, told CBC News that a deal was in reach, but the Canadian side felt it could get better terms with Trump. But in an interview with CBC Radio’s The House, the natural resources minister said there was “no good deal possible from the Canadian perspective” with the Obama administration. Even so, Carr believes there’s an opportunity to get a deal. It’s a view shared by Quebec’s lead negotiator, Raymond Chrétien, who served as Canada’s ambassador to Washington in the 1990s. “I’m confident that there’s a window perhaps for a negotiated settlement for the following reason: Mr. Trump has indicated that he wanted a quick … renegotiation of NAFTA, but this is not possible in my view,” Chrétien said. 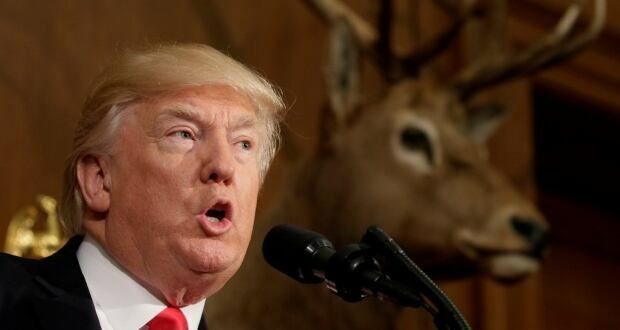 Softwood is not the only trade irritant Trump is highlighting. He’s blamed Canada for being unfair to American dairy producers. He’s still threatening to rip up the North American Free Trade Agreement unless he can negotiate a fair deal for American workers. Laura Dawson, director of the Canada Institute at the Wilson Centre in Washington, D.C., said Trump’s rhetoric this week claiming NAFTA has been horrible for the U.S. and a disaster doesn’t match the reality that the trade deal “has been pretty darn good” for the U.S.
Dawson said the Trump Administration is trying to stir up American opposition to free trade following the failure to get rid of Obamacare and as it meets congressional opposition to a budget plan. That’s why Dawson thinks Trudeau’s approach is the right one, reminding Trump in one of their phone calls this week of the negative impact that scrapping NAFTA would have on jobs and businesses on both sides of the border. Dawson said Canada should also work with Mexico as both countries prepare to discuss changes to NAFTA. 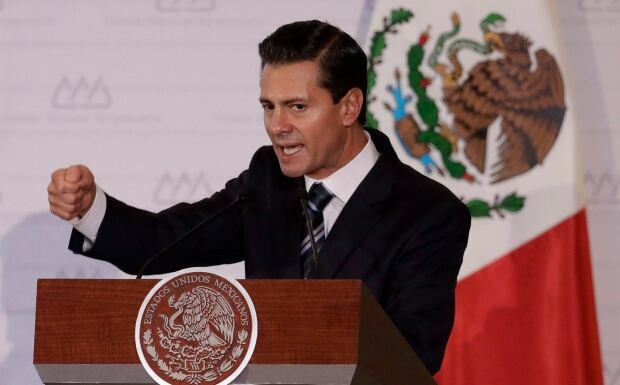 “Mexico has really strong retaliatory power in the United State. Every bit of corn the U.S. exports is bought by Mexico. If they stop buying U.S. corn that would be a big deal for U.S. agriculture. Similarly, the security front — if they stop co-operating on the U.S. southern border … that’s a big deal for the United States. 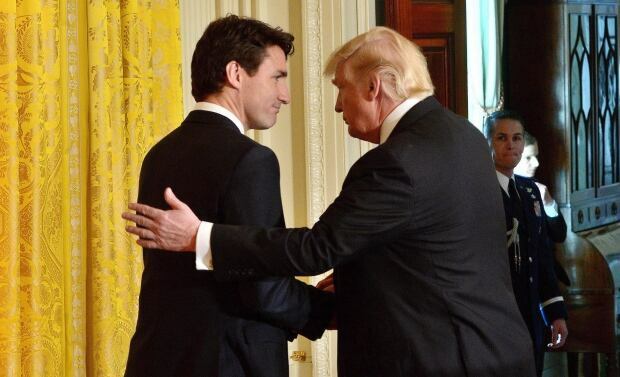 Colin Robertson, a former Canadian diplomat in the U.S., wrote this week for the Canadian Global Affairs Institute that managing the Trump file — and getting it right — has to be Trudeau’s first priority. What’s gone beyond noise now is the dispute over softwood lumber. Carr said the federal government is prepared to assist those in the forest sector who are affected.